5. Speyside, home to the most distilleries in Scotland some of the most famous of which include Glenfiddich, Glenfarclas and The Glenlivet. 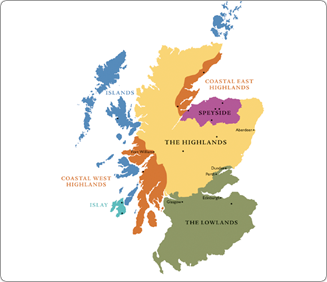 Whisky from each region usually has a character distinct to that region, though this is not always the case. So, for example, whisky from Islay is usually characteristically peaty and smoky (like Caol Ila and Lagavulin). 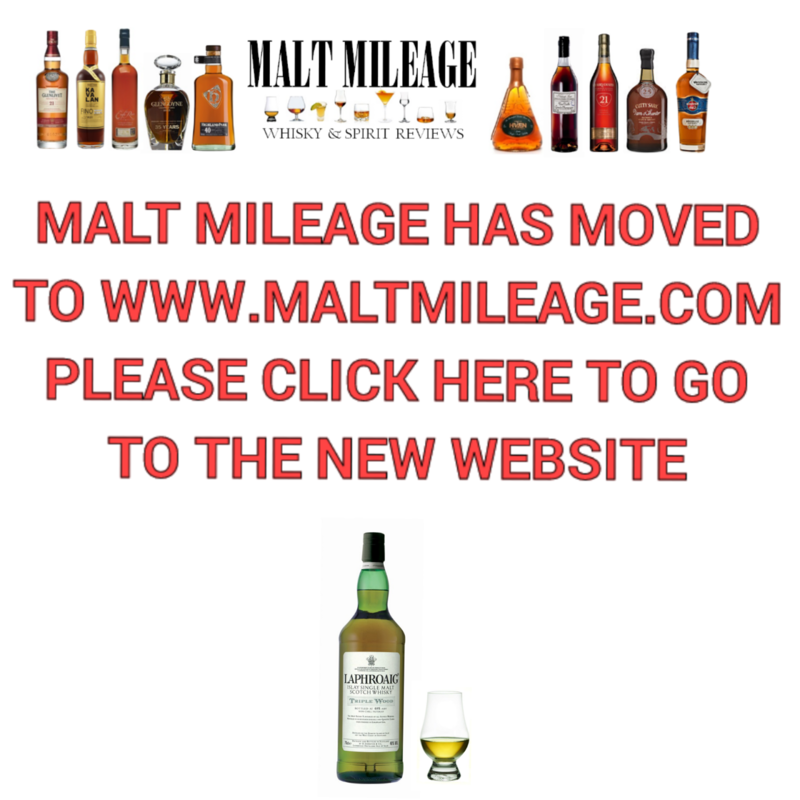 Blends – whisky made from malt and grain. Grain – whisky made from grain, other than malt barley. No type of whisky is better than the other, they’re just different. Blends can offer a spectrum of flavours while single malts can offer quite a specialized experience. You just need to find what you enjoy!